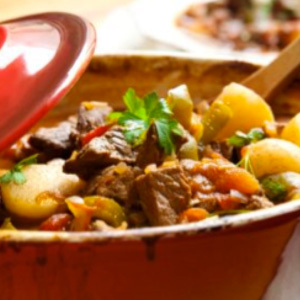 Hearty Fall Foods that are GOOD for you. Boil the chicken in water until done. Drain & chop into small pieces. Spray a 13×9″ pan with cooking spray. Dip tortillas in the enchilada sauce one at a time, making sure they are completely covered with sauce. Layer covered tortillas in the bottom of the pan, it should take six. Add a layer of chicken, onion & cheese. 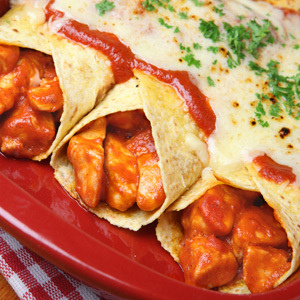 You don’t want the tortillas to be completely covered with any one of the ingredients but you should put about half of the chicken & onion & about 1/3 of the cheese. Add another layer of the tortillas dipped in sauce. Press down gently all over the pan. Add the remaining chicken, onion and cheese mixture. Add remaining layer of tortillas dipped in sauce & press down gently again all over the pan. Add the remaining cheese on the top. Bake for 30-45 minutes, until cheese is bubbly, starting to brown and the casserole is hot all the way through. 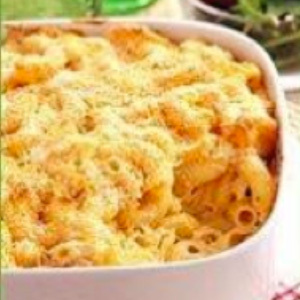 Rich macaroni and cheese explodes with flavor for two-thirds of the dish’s usual fat content. Partially freeze beef. Thinly slice across the grain into long strips 1/8″ thick and 3″ wide. Previous PostPrevious 5 facts for weight loss to remember over the summer. Next PostNext 10 Superfoods which will help you lose weight and keep it off.